Nike has revolutionized athletic footwear and sportswear. 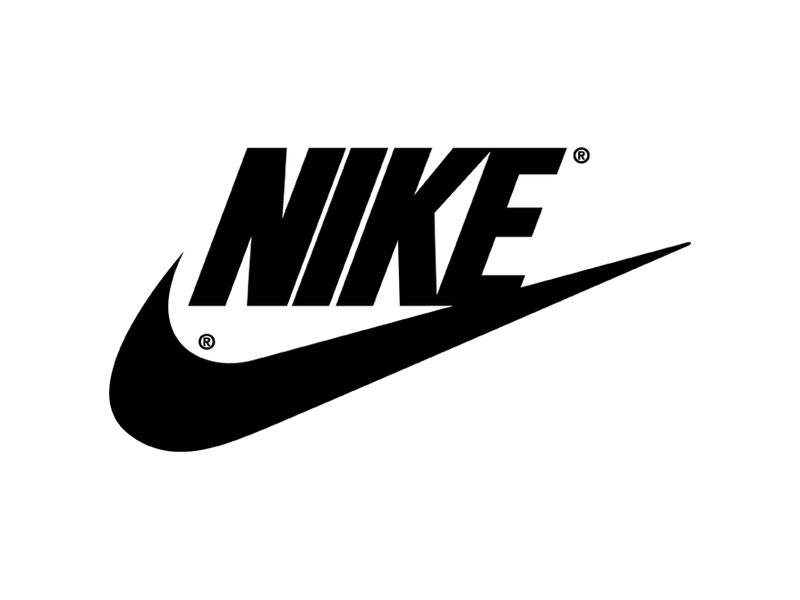 Nike's vast range of products includes specialized training gear, footwear, apparel, accessories, and sports equipment. Through innovative products, advertising, and sponsorship of teams and athletes, Nike has become a leader in the sportswear industry and one of the world's largest brands.